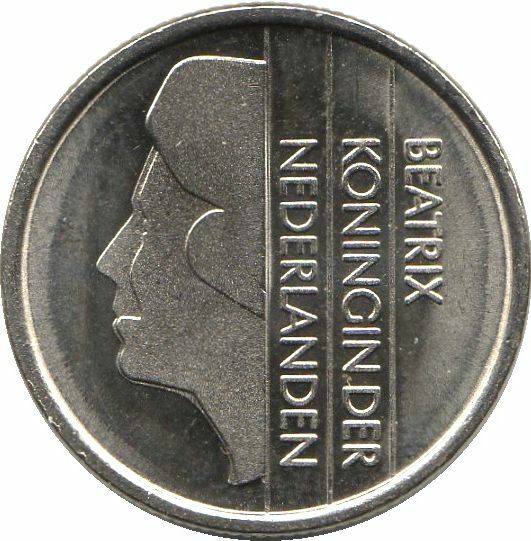 Beatrix' head left with vertical inscription. 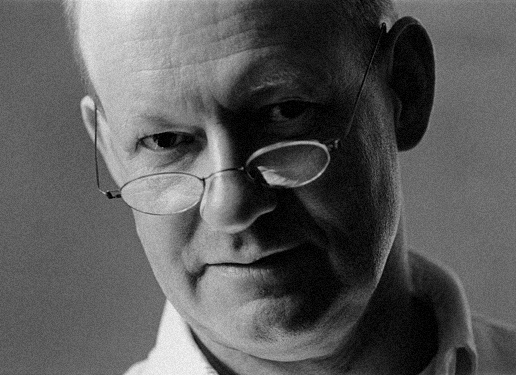 Bruno Ninaber van Eyben is a Dutch jewellery and industrial designer. 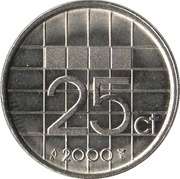 He designed the last series of Dutch guilder coins and the obverse side of all circulating Dutch euro coins. 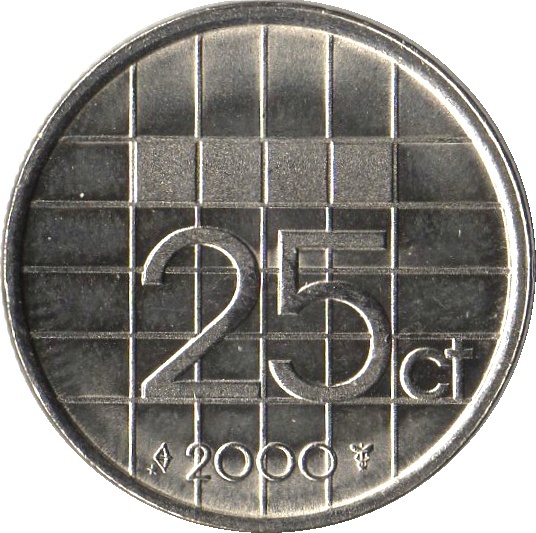 Value and date within vertical lines.